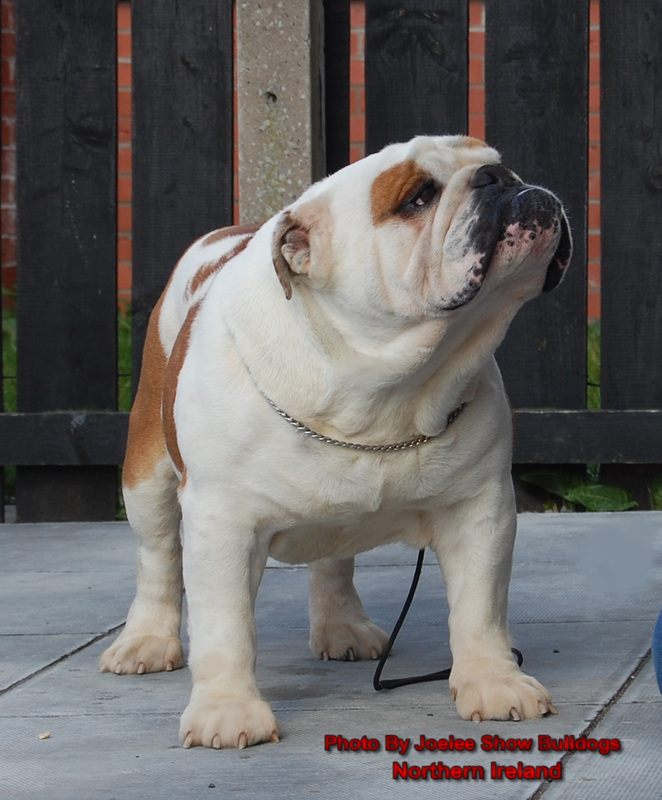 This entry was posted in News on 2017-09-24 by bulldog. 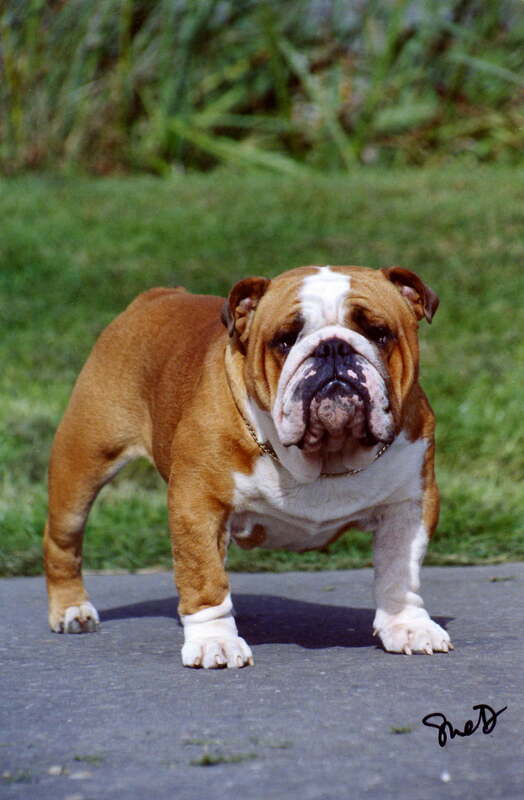 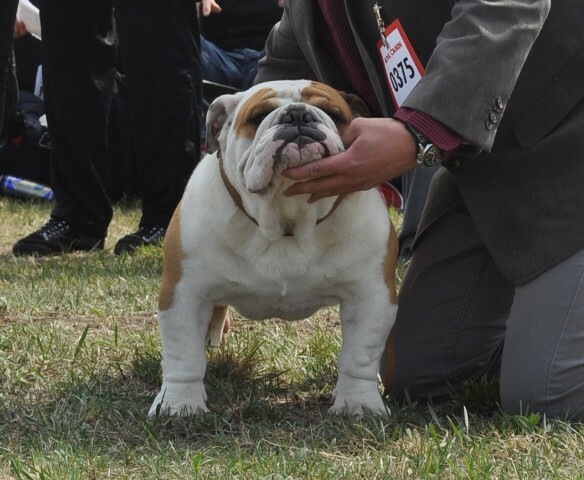 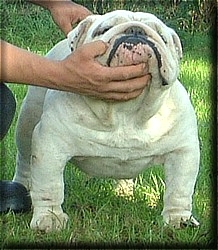 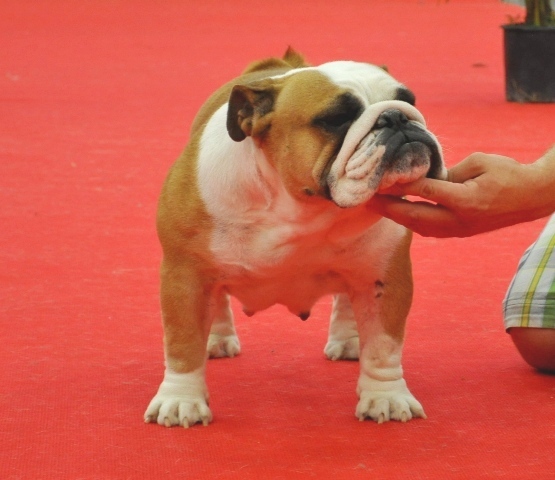 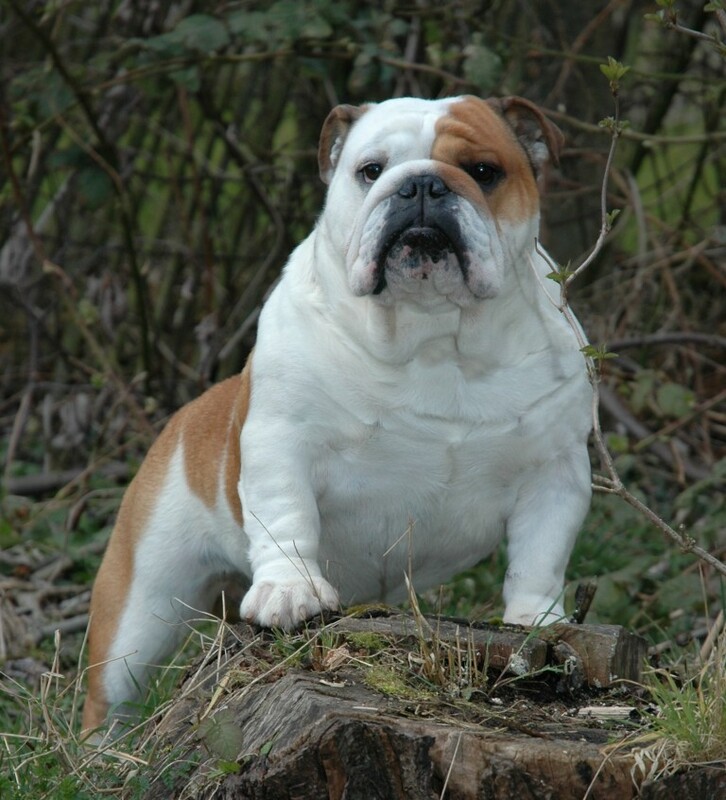 This entry was posted in Pedigree and tagged English Bulldog Pedigree on 2017-09-24 by bulldog. 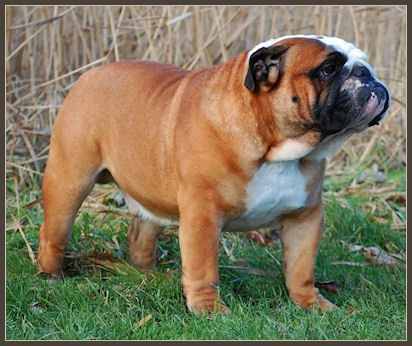 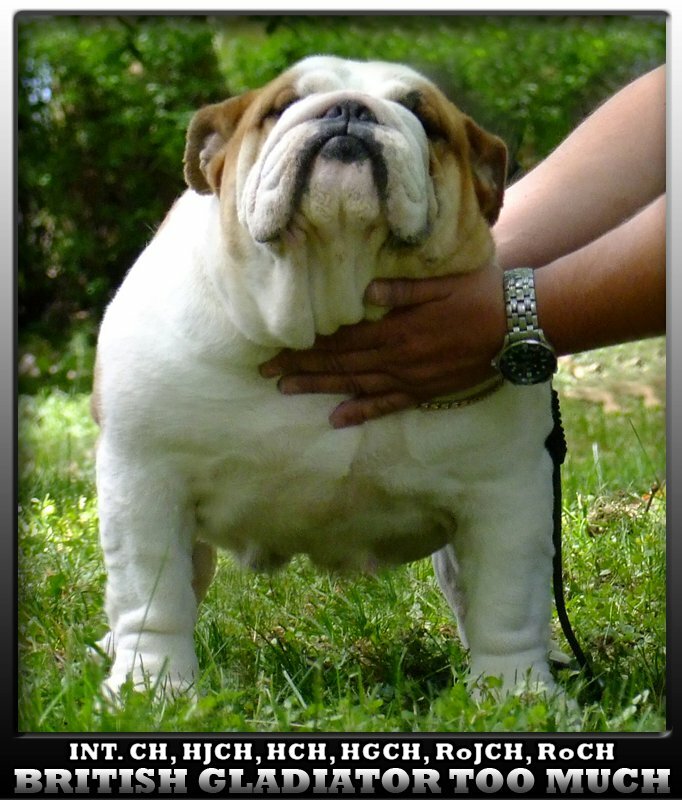 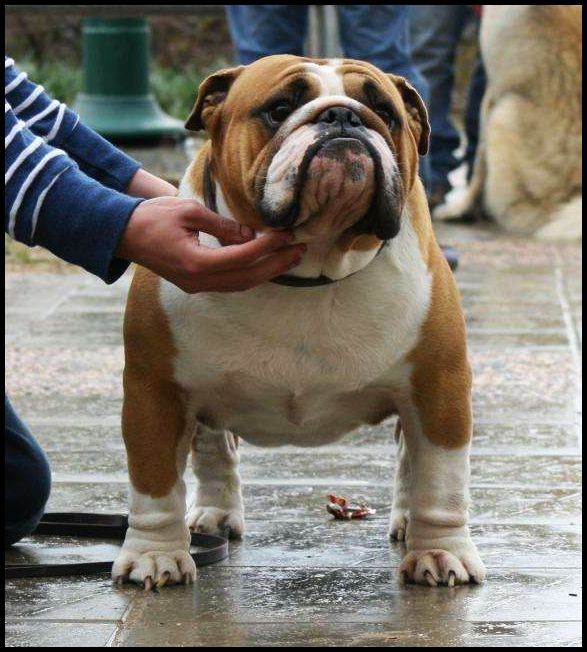 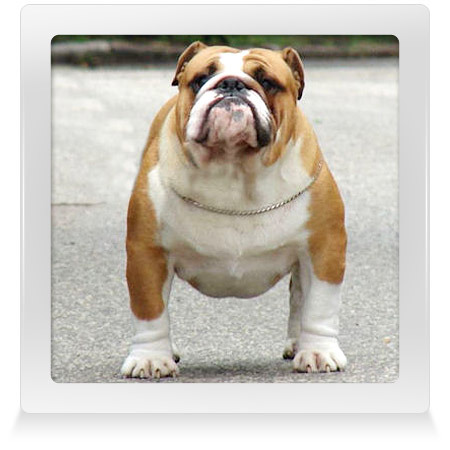 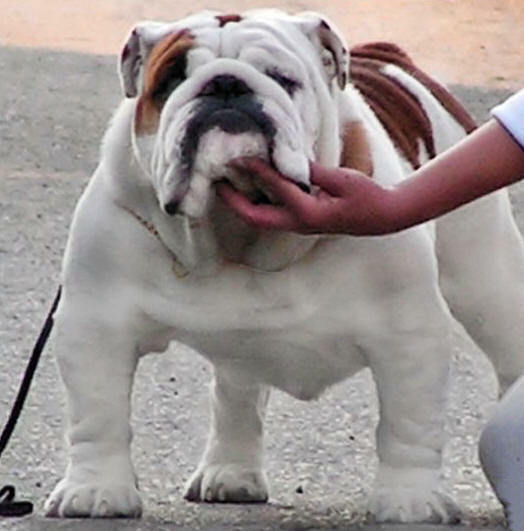 This entry was posted in Pedigree and tagged english bulldog, English Bulldog Pedigree on 2017-09-15 by bulldog. 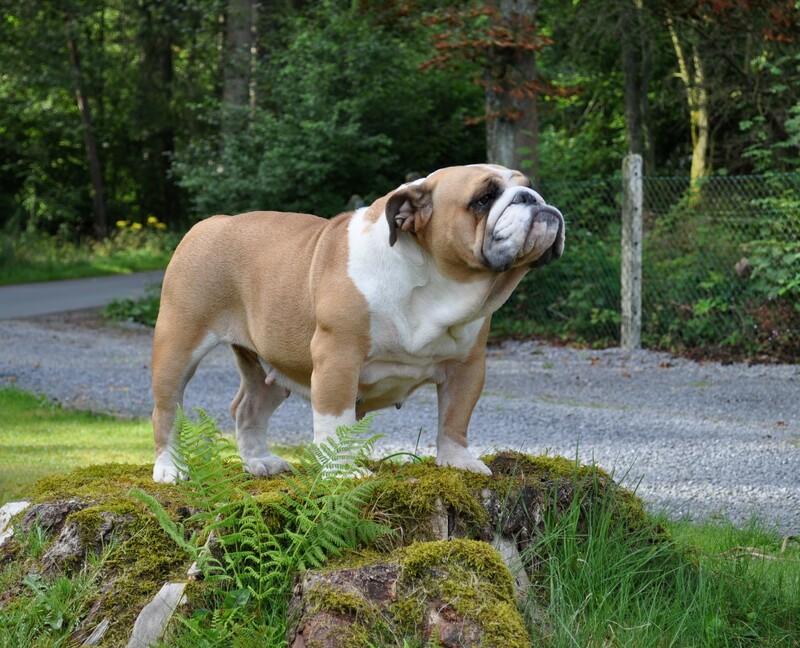 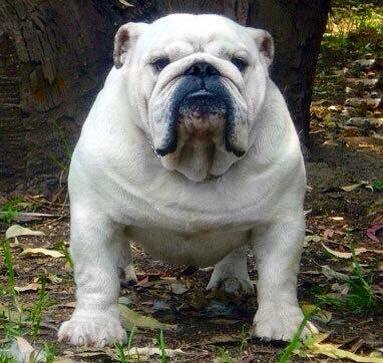 This entry was posted in Pedigree and tagged english bulldog, English Bulldog Pedigree on 2017-09-14 by bulldog.